Whether it’s for an older parent, a spouse, another family member, or a close friend, it’s estimated that 42 million Americans are currently caring for a loved one. Often, these caregivers face a crisis of providing quality care and also keeping up with work commitments—and it’s the caregiver who winds up caught in the middle. Read on to see why flex is crucial for caregivers. It helps them stay in their jobs. Doctor’s appointments. Therapy sessions. It’s all in a typical day’s work for a caregiver… except that they aren’t getting much of their own work done. The vast majority of caregivers (68 percent) have reported that in taking care of their loved ones, their jobs have taken a hit. From coming into the office late (and/or leaving early), taking extra days off, scaling back on work hours, caregivers need to have flex in order to balance their care-giving needs with their work responsibilities. It helps them retain their wages. Taking care of a loved one can be costly, both in terms of actual medical care as well as lost wages. For example, a caregiver who is 50-years-old who leaves the workforce in order to care for an aging parent can expect to lose a staggering $304,000 in wages and benefits over his lifetime. A flex job can ensure that a worker will continue to earn an income and more money for retirement, not to mention Social Security benefits. Trying to juggle the demands of caring for a loved one and keeping up your productivity at the office can be taxing for anyone. When workers are allowed to have work flexibility in the form of a flexible schedule or are even granted a work-from-home request, it not only helps maintain an employee’s productivity, but studies have shown that productivity actually increases when a person telecommutes. It gives them work-life balance. Caregivers are often forced to make difficult (and sometimes heart-wrenching) decisions when they are taking care of someone and working, too. For example, an employee who is caring for an older parent might have to put her in a retirement facility (when he doesn’t want to) because he can’t keep taking off from work to go to doctors’ appointments. Having control over a work schedule will allow an employee to balance the needs of a loved one and the demands from his job, too. 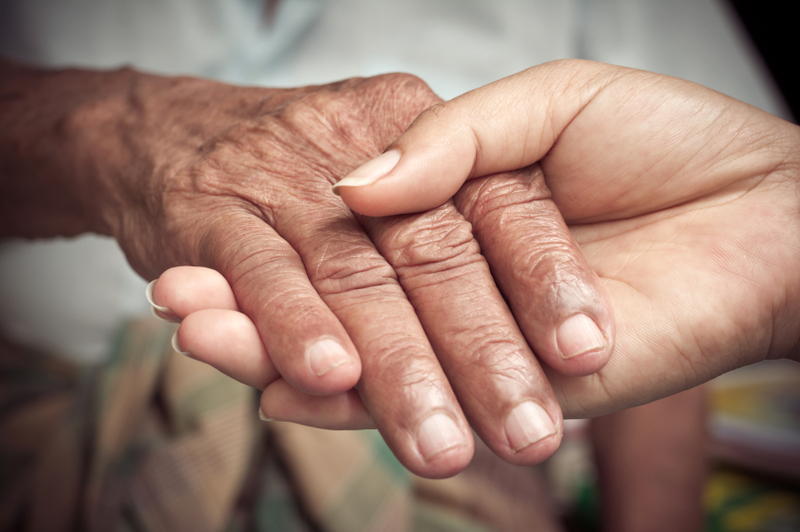 Caring for a loved one is never easy, especially if you’re in the throes of a bustling career. Having a job that offers some type of work flexibility (such as a flexible schedule or remote work options) can help you be the best caregiver—and employee—possible.